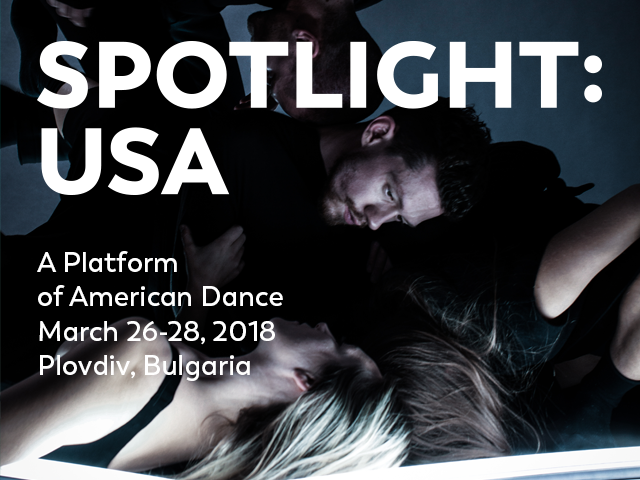 ONE DANCE WEEK is pleased to be the local partner and organizer of SPOTLIGHT: USA, а platform for American dance, which will be held in Plovdiv from 26 to 28 March. 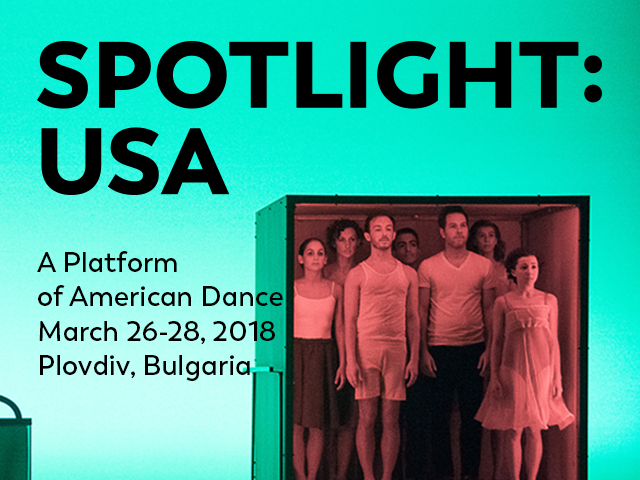 American dance showcase – nine companies, three days, a complete programпе of performances, workshops, and discussions – in Bulgaria. Until recently, an event of this magnitude seemed impossible. Because of the thousands of kilometers, the paths less traveled, the many unknowns. The closing weekend of ONE DANCE WEEK at Boris Hristov House of Culture this Saturday and Sunday (October 14 & 15) presents 2 exquisite and quite different from each other shows – the provocative MOTHER and the revolutionary KALAKUTA REPUBLIK. On Saturday, October 14, the audience will welcome one of theundoubtable accents in the anniversary festival programme – the provocative performance of the Belgium Peeping Tom company named MOTHER. The pictorial dance exhibition which shows the various conditions and stages in the life of the mother. Beyond the obvious into her complex inner world, where fear, madness, and dreams rule. 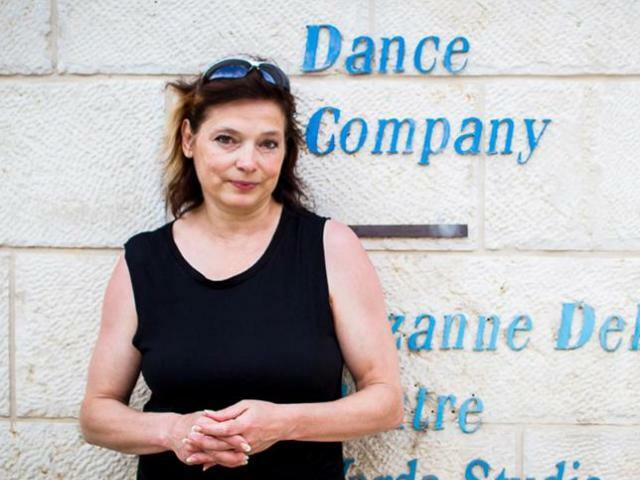 I am excited that Czech contemporary dance is playing such a big role in the festival’s programme and there’s a whole CHECK THE CZECHS module this year! The Czech dance scene has been growing incredibly fast and that’s quite visible especially during the last decade. The whole process can be described as synergy due to a lot of reasons like the growing number of: new venues suitable for the needs of contemporary dance in Prague, artists with diverse backgrounds who are interested in international collaboration, artistic residencies, festivals in the country, etc. The Bulgarian track in the jubilee edition of ONE DANCE WEEK is Ivo Dimchev’s newest show SCULPTURES, which will be performed in Plovdiv on September 30 at 19:30. Just a few weeks ago, the spectacle debuted at the Volkstheater in Vienna and provoked a wide response in the artistic circles and the audience. The name of the musical group performance, which will be presented for the first time in Bulgaria and namely in Plovdiv, is also the name of the new album of the choreographer, artist, vocalist, songwriter, performer and provocateur Ivo Dimchev. The songs from the album are the backbone of this unique 70-minute spectacle, standing on the border between a pop concert and a contemporary dance performance. In SCULPTURES together with Ivo other performers are Jordan Deschamps, Helena Araujo, Jaskaran Singh Anand, Pauline Stöhr. The live piano accompaniment is by Dimitar Gorchakov.